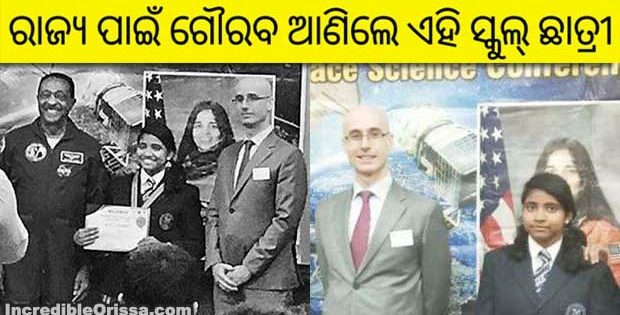 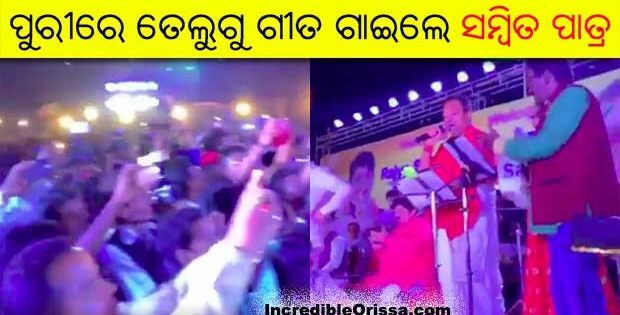 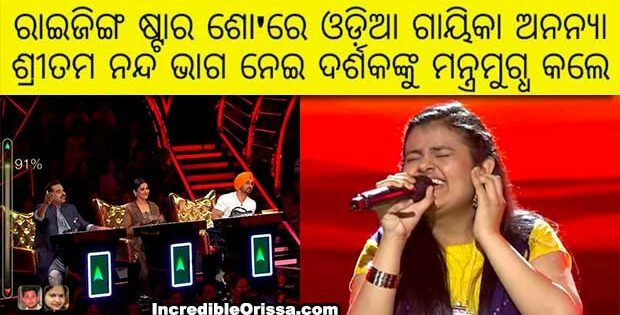 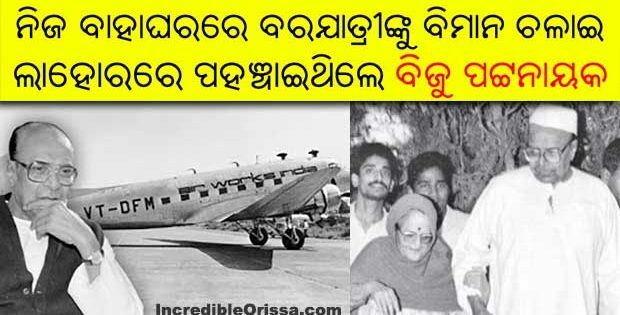 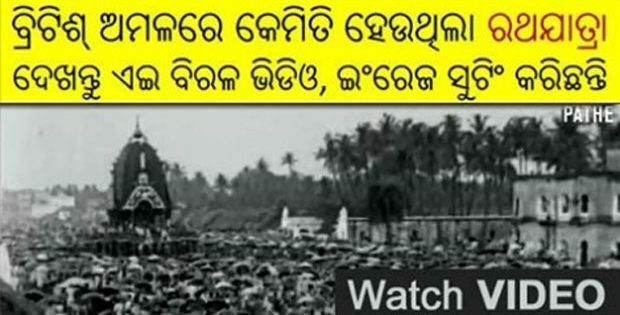 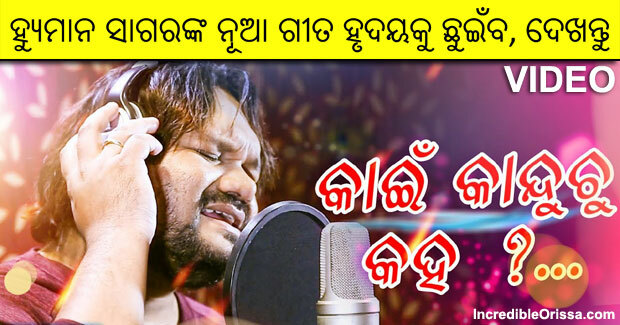 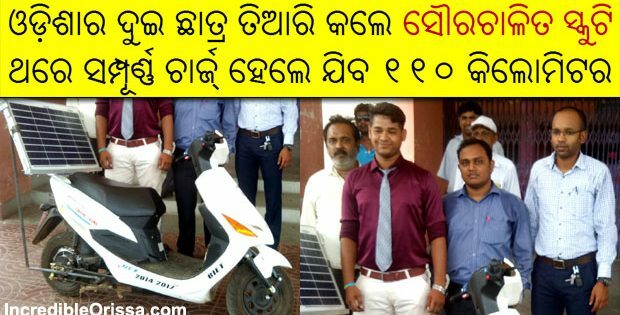 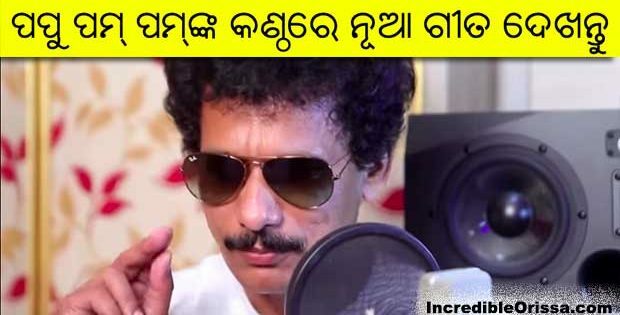 To Premare Thila Jete Bharasa is a brand new Odia song in the voice of Humane Sagar and released by Enews Odia on its YouTube channel recently. 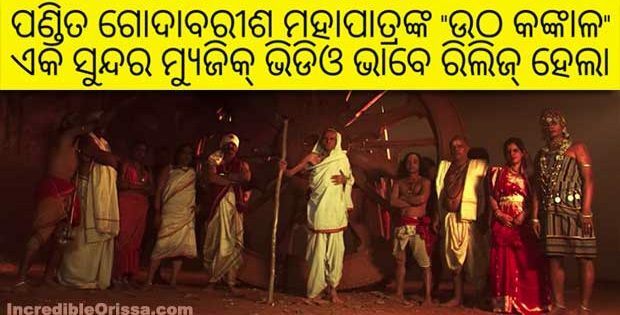 The song ‘To Premare Thila Jete Bharasa’ is a beautiful heart-touching number, sung by Humane Sagar, composed by Abhinash Mishra and written by Puspak Parida. 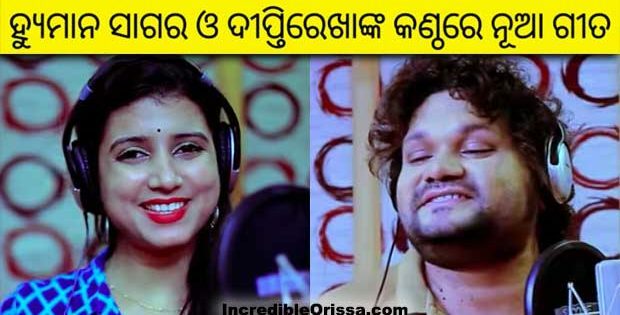 Watch To Premare Thila Jete Bharasa song studio version here.